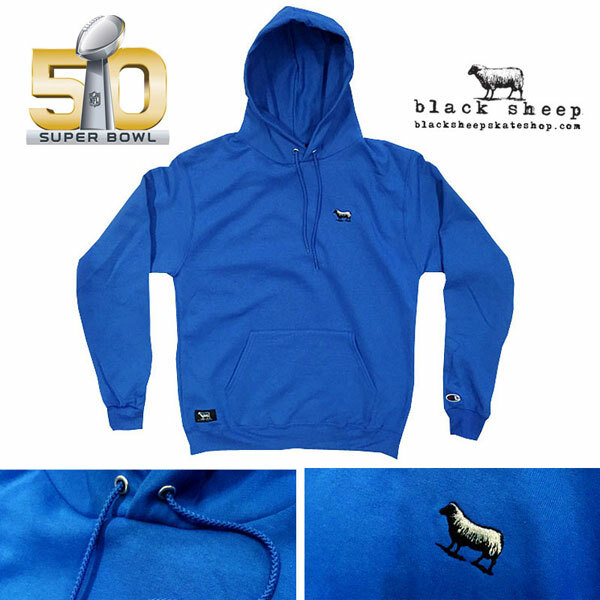 Last sizes in new limited colorway Black Sheep SB50 Champion Pullover Hoody now added online . 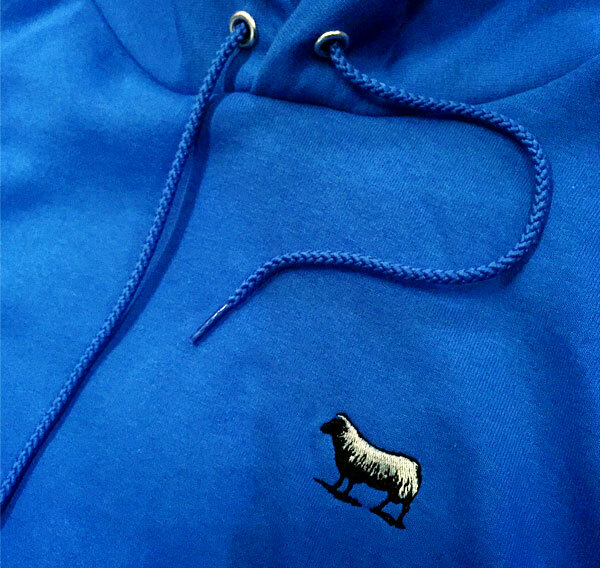 Black Sheep Champion Brand soft fleece hooded sweatshirt. Super Bowl 50 limited colorway. 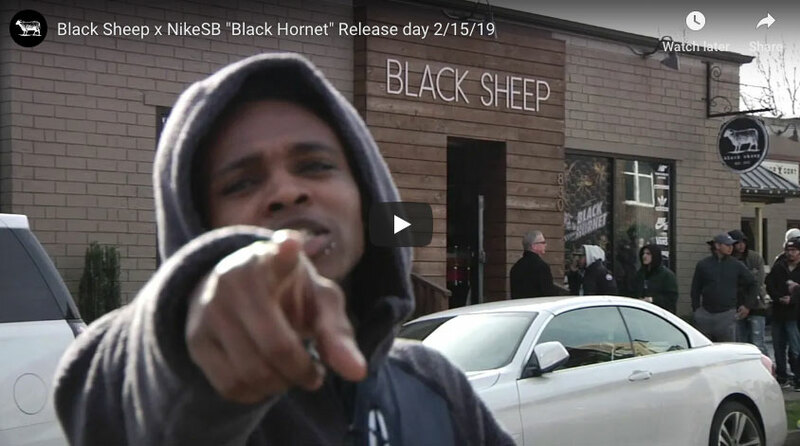 Features Black Sheep icon embroidered left front chest detail, Champion logo embroidered left sleeve and Black Sheep woven label bottom front right. 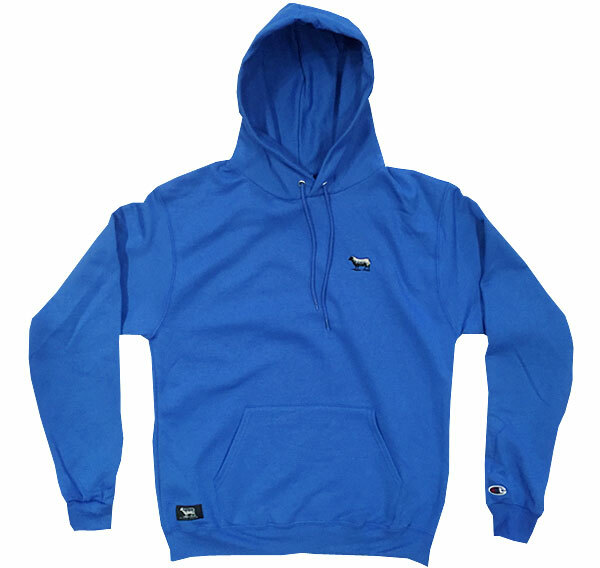 Drawstring hood, kangaroo pouch front pocket and elastic cuff wrists and waist. Shop our latest arrivals online. Hot items go quick.